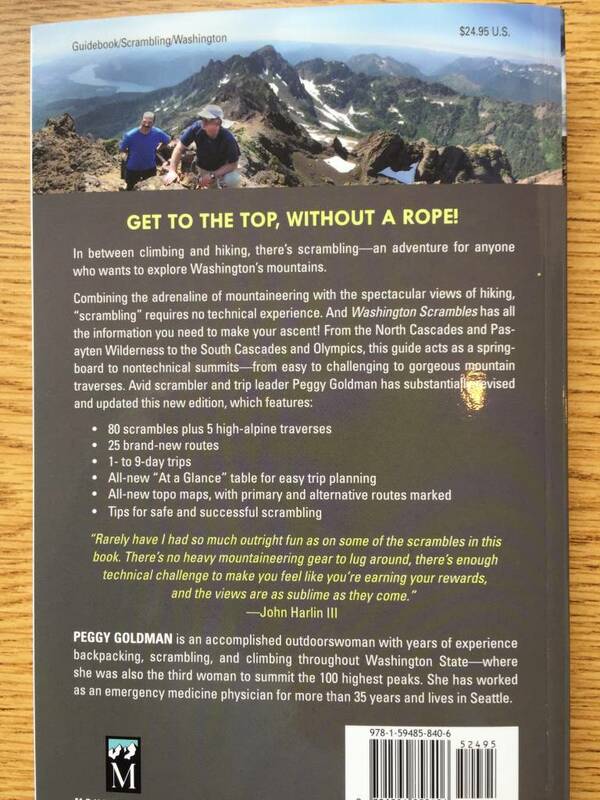 Scrambles are for people who need to be on a mountain top, but don’t need a rope to get there! climbing. Ropes and other aids typically are not needed. 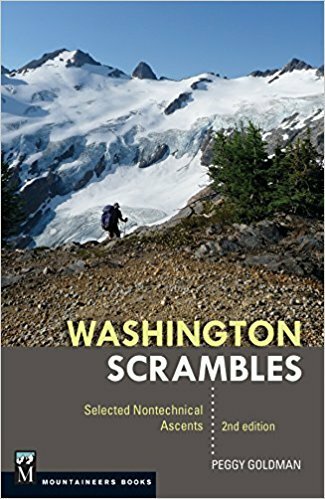 This new, fully revised second edition features 85 routes, including 25 all-new scrambles not in the first edition, as well as a new chapter covering fi ve high-alpine traverses in the North Cascades.